Depart from INFLITE’s Mechanics Bay Heliport and experience spectacular views of the scenery below as your pilot transports you and your friends for a private golf excursion you’ll never forget. Enjoy the flight across the Hauraki Gulf catching the sights of Waiheke, Rangitoto, Motutapu and more before landing at the clubhouse of either Gulf Harbour Country Club or Formosa Golf Resort. Fly with INFLITE and arrive with ease and style at one or more of the many stunning golf courses the North Island has to offer. INFLITE’s Heli-Golf experiences include green fees for the golf course of your choice and Golf Club hire ensuring your golf day is hassle free. Enjoy the flight across the Hauraki Gulf catching the sights of Waiheke, Rangitoto, Motutapu and more before landing at the clubhouse of either Gulf Harbour Country Club or Formosa Golf Resort. 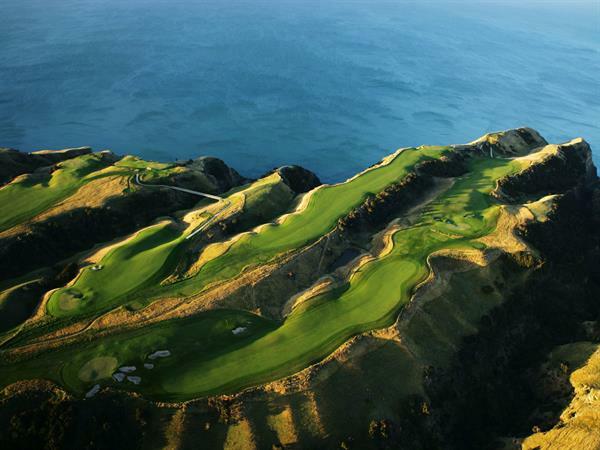 Gulf Harbour Country Club, Whangaparaoa. Further options available on request to all major North Island Golf Courses. Helicopter return transfer to INFLITE heliport, Mechanics Bay. Lunch and drinks available – pricing on request. Golf Cart Hire – 2 people per cart. City or West Coast Scenic flight options available.